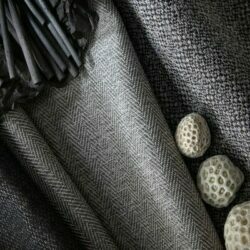 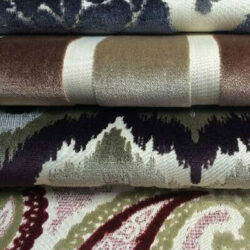 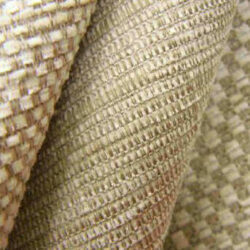 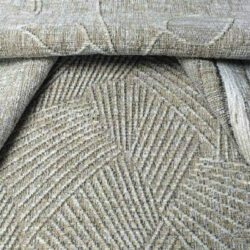 At Advanced Upholstery we stock almost twenty collections of Ross fabrics. 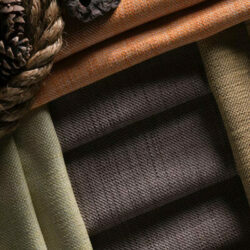 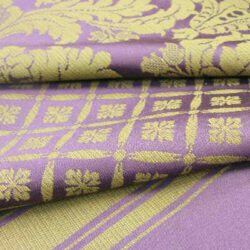 Ross fabrics are part of our prestigious textiles range. 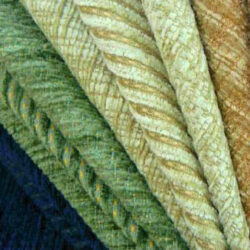 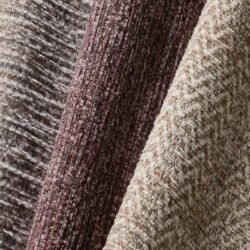 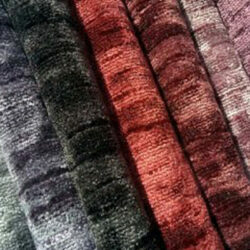 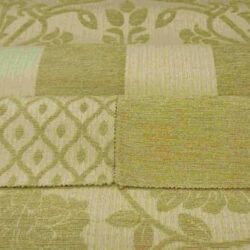 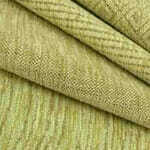 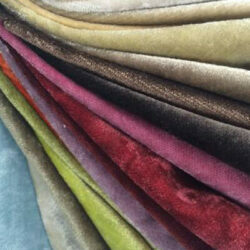 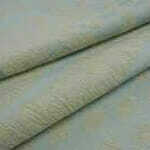 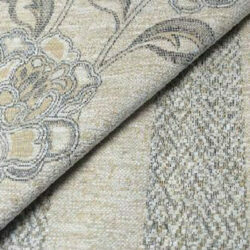 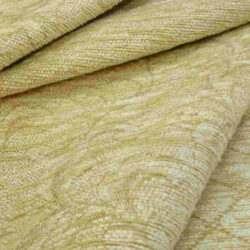 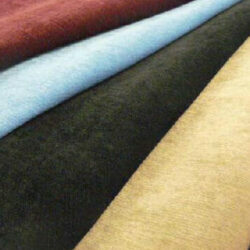 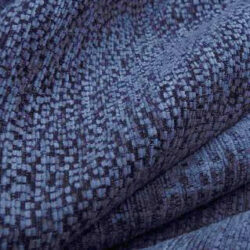 Ross fabrics exclusively designed chenilles, flat weaves and velvets in a range of colours and styles. 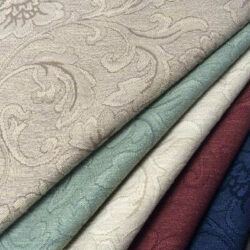 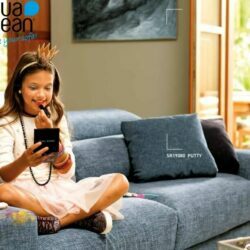 Design your space with one of the most popular prestigious fabrics. 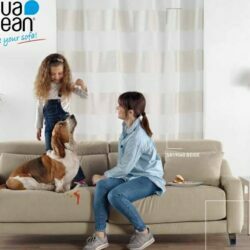 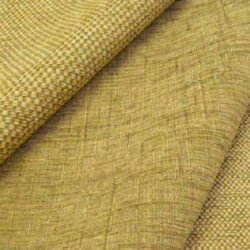 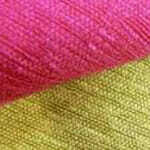 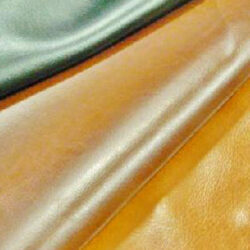 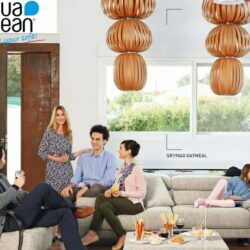 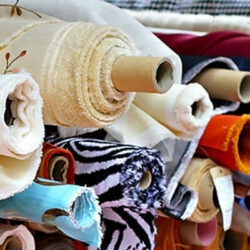 We offer a quick turnaround and delivery as well as highly competitive prices for the fabrics. 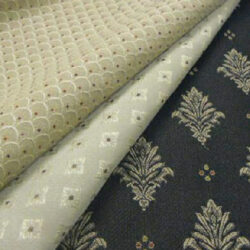 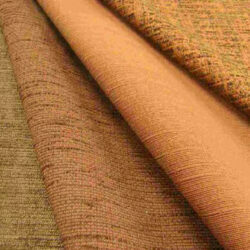 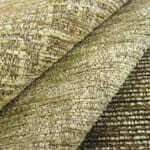 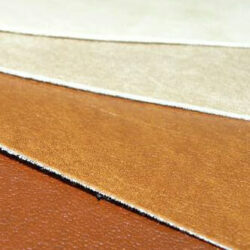 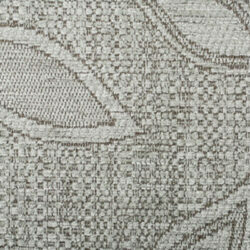 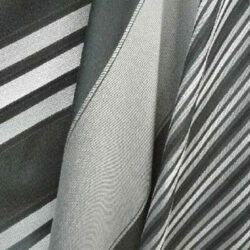 Fabric samples are available for our ranges. 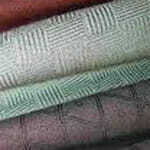 There is also a discount available so our prices are even lower.